Google has introduced a new feature for its lightweight go-search app: text-to-speech reading for websites. The tool is intended to make the Web more accessible to users in developing countries, says Google, and reads each page at the touch of a button. What's impressive is that it's powered by the company's AI but is light enough to have a 2G connection – an important feature for high bandwidth markets. 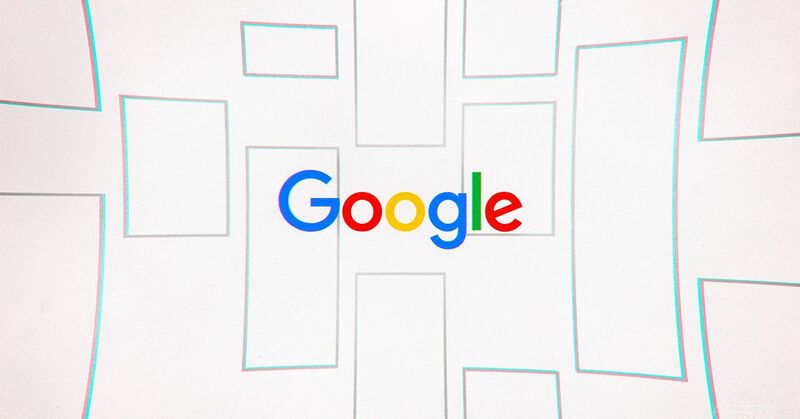 Go was introduced last year in India and Indonesia as part of a growing line of Google products intended to capture the "next billion" Internet users. As the tech giant noted in an accompanying blog post, India already has the second largest population of Internet users in the world, with 40 million new users going online every year . That's a lot of potential growth. Text-to-speech will make the Web more accessible to new users, Google says. It could also help people who do not use text at all. As noted in a report last year in The Wall Street Journal users in developing countries often avoid typing and reading in favor of sharing voice messages and images. Speech recognition helps users navigate the Internet without typing, but text-to-speech could help them consume what they find there. This feature highlights text as you read and allows users to adjust the playback speed. 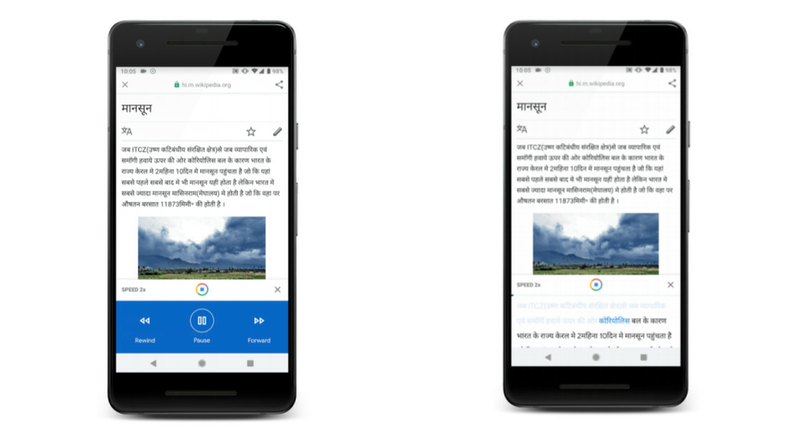 The new feature will be available in 28 languages, including some of the languages ​​most commonly spoken in India: Hindi, Bengali, Malayalam, Marathi and Tamil. (In India, a total of 22 official languages ​​are recognized.) The functions also emphasize the words on the page as they speak and help users to come along. and has options for changing the playback speed. "With this technology, consuming long formats becomes as easy as watching TV or listening to the radio," claims Google. "It's also helpful in multitasking, for example, when you follow a recipe while cooking a meal, hear articles during training or hear news about your path." This feature does not appear to be available on Google Search.